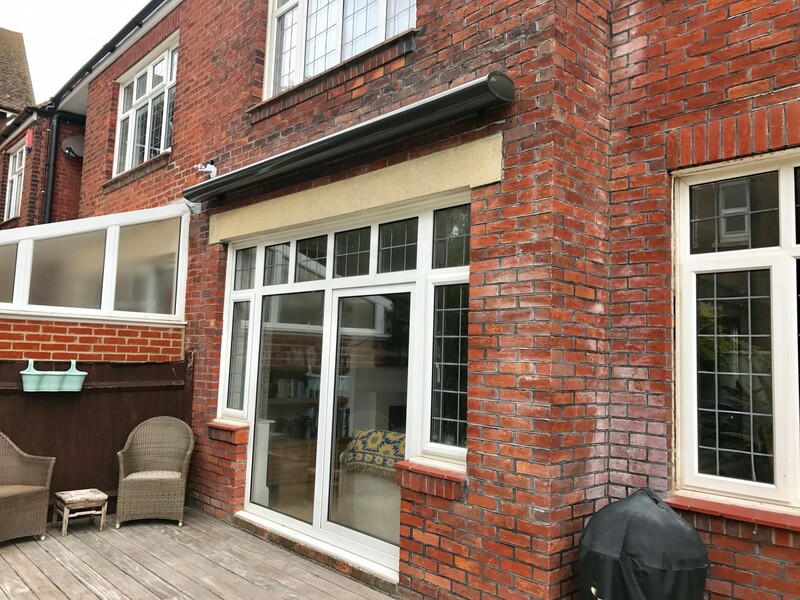 We have recently installed this wonderful Weinor made Opal Design II awning to a property in Southsea, Portsmouth. 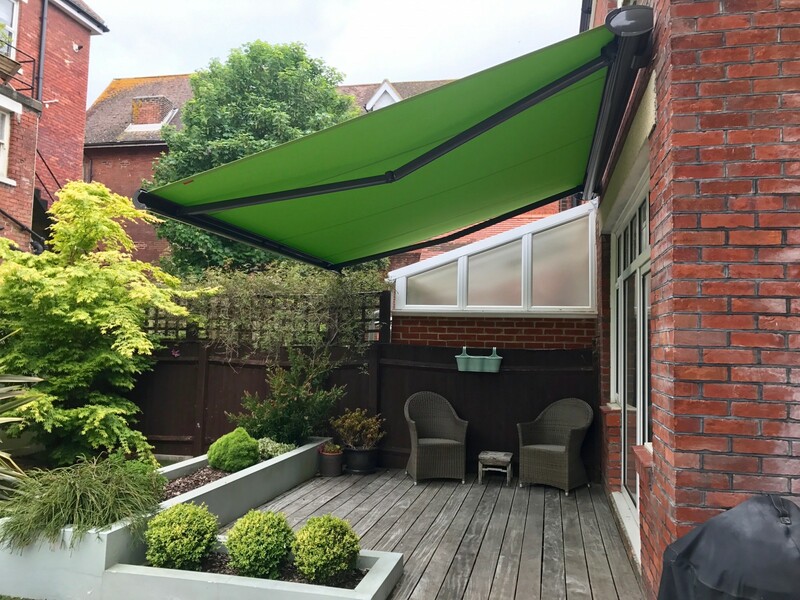 Weinor Awnings produce high quality awnings that are built to last and with over 200 fabric patterns and over 50 frame colours to choose from, you are sure to find the right shade and style for your patio or garden. Our customer chose a striking green fabric for their awning which looks fantastic against the old red brick building. We also fitted an automatic wind sensor to help protect the awning in strong winds.